And to help us celebrate the Love Month, OPPO is having a #HaveYouEver Valentine's Special! Get a chance to win Php25,000 worth of SM Gift Certificates this February! 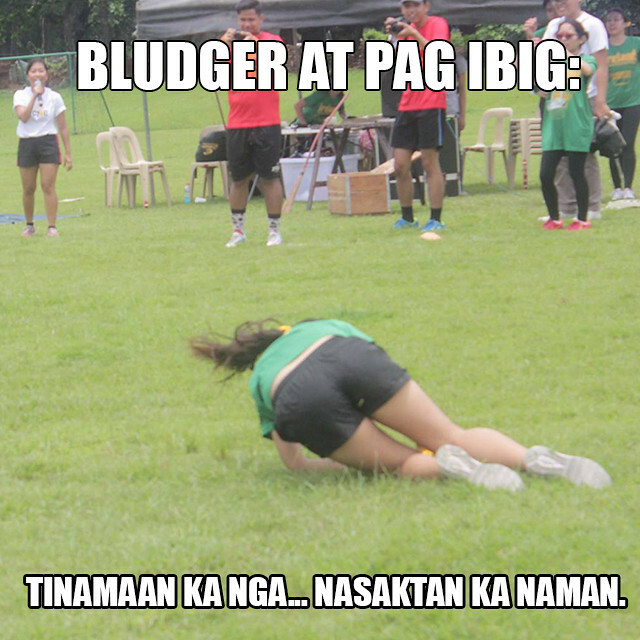 Time to relieve the pain and joy you got from past mistakes, "X"es and relationships (or life situations) and make something good out of them aside from the learnings (Check out my Harry Potter Quidditch Hugot here!). 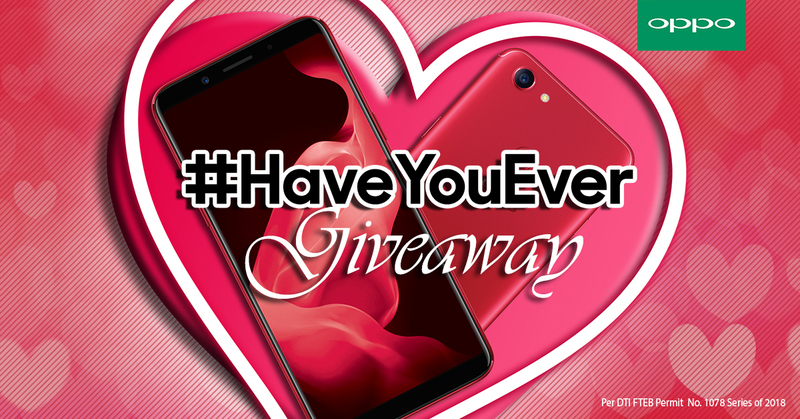 The point is OPPO will be showing a different #HaveYouEver question at 2 PM daily via their Facebook page which participants must answer by sharing their story through a video submission. Feel free to release your hugot every day, starting from February 1 until February 14, for a chance to win Php25,000 worth of SM Gift Certificates.